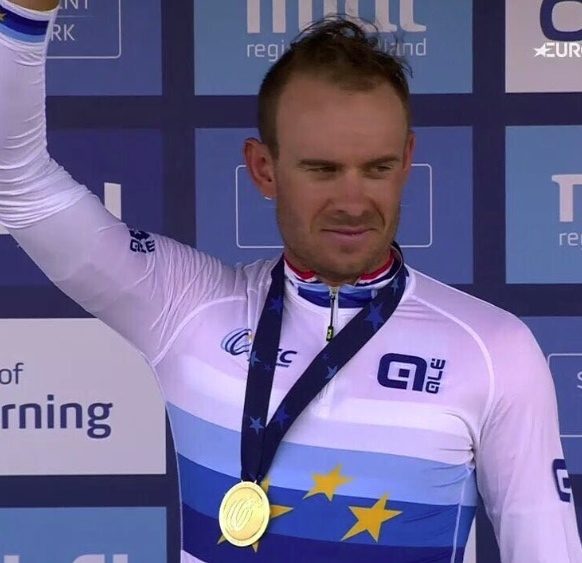 Alexander Kristoff crowned the European champion in Herning, Denmark. "Great day for me and Norwegian national team! Big thanks to the riders and staff to make it possible to get this cool jersey over my shoulders!" My next goal is the World Championships."